Mar 12, 2019 Bidding Ends 6 PM! 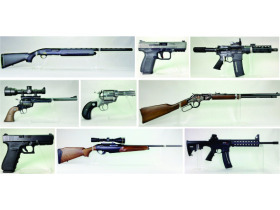 Auction highlights: 100(+) firearms, plus bayonets, knives, ammo, reloading equipment and accessories! 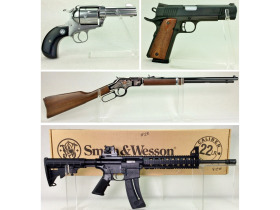 AUCTION INFO: Bid your price on 175+ lots of rifles, shotguns, pistols, revolvers, ammo, accessories and much more! 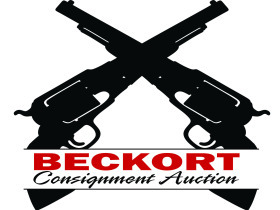 Visit beckortauctions.com for complete catalog-this is just a few of the quality highlights included in this firearm auction! 5. Payments: We accept cash, checks, Visa, MasterCard, American Express, Discover cards and wire transfers. If the buyer chooses to pay by credit/debit card, there will be an additional 5% buyer's premium applied. There is no additional buyer's premium if payment is made with cash or check. Any transaction necessary to collect insufficient funds will have a $25 fee imposed. 7.  Shipping: The auction company can arrange packing and shipping. Packing and shipping costs are the responsibility of the buyer and will be quoted before shipping. 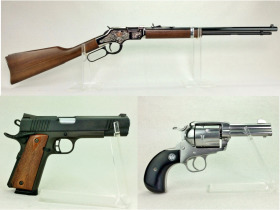 It is the buyer’s decision to insure purchased items. Our first priority is to deliver your new purchase in excellent condition. If you wish to ship your items as opposed to picking up your items, you must notify David ([email protected]) within 36 hours upon receipt of your invoice.